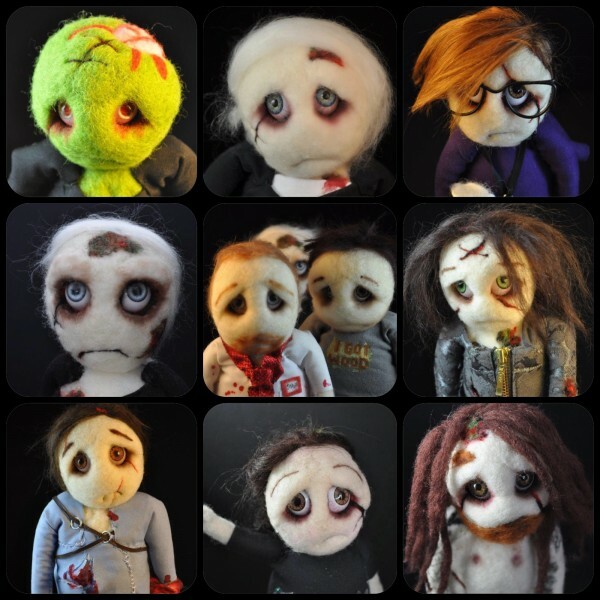 Dolldrums Zombies dolls. 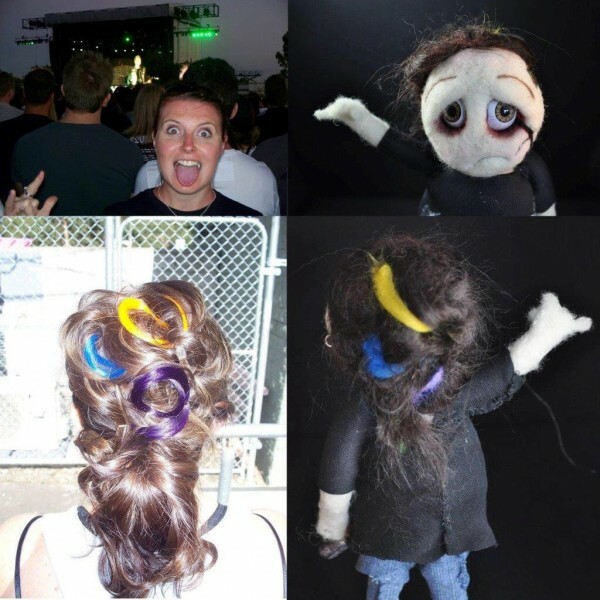 Come to the soft side and own your very own zombie friend or have a zombie made in your likeness. 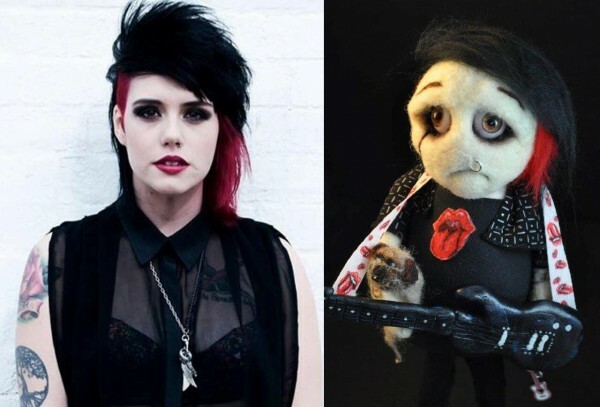 Kylie Dexter is a Doll Maker and Zombie Slayer from Melbourne, Australia. Her work has been seen in galleries and published internationally.